The Foundation for Defense of Democracies (FDD), a Washington, D.C.-based think tank, will be hosting its inaugural National Security Lawyers Trip to Israel June 19 -28, 2019. 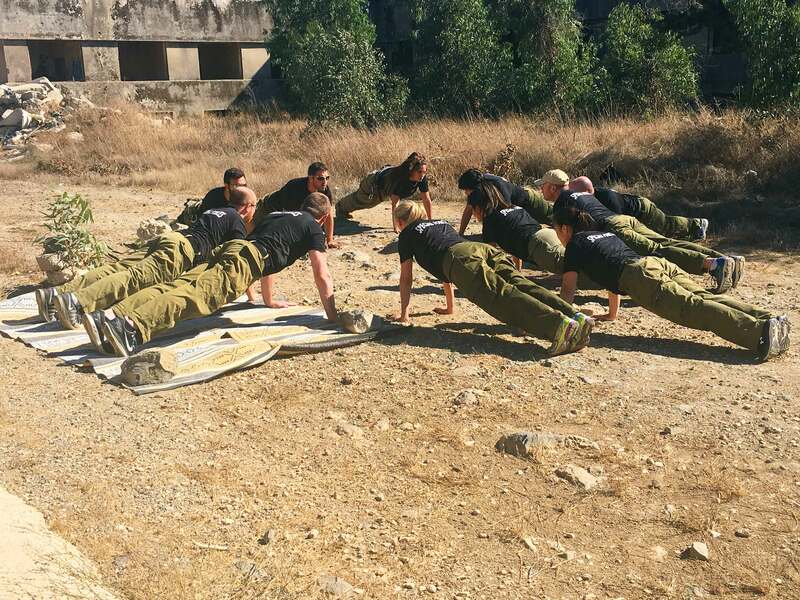 This trip is part of FDD’s National Security Trip to Israel, launched in 2011, which has brought nearly 200 U.S. national security practitioners to Israel for a week of high-level meetings and experiential visits. 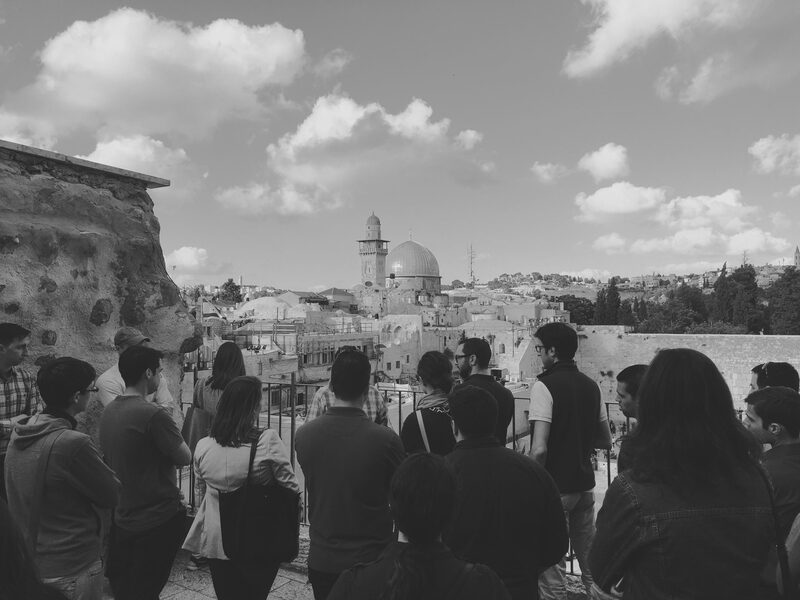 FDD’s National Security Lawyers Trip to Israel is a seven-day intensive national security and lawfare themed trip for DC and NYC-based mid-career attorneys practicing national security law. The selected participants will explore a wide range of international law and national security related issues, such as Israel’s perspective on the Laws of War, the expanding role of lawyers in combat decision-making and the concept of lawfare. These off-the-record conversations will be supplemented with experiential exercises, including visits to elite military installations such as the Iron Dome and replicas of Hamas tunnels. Participants will leave the trip with a nuanced understanding of regional challenges and security threats facing both Israel and the West, as well as the legal implications associated with those threats and the practical skills to counter 21st century security threats. The selected participants will be accompanied by FDD experts throughout the trip. Upon completion of the trip, participants will become members of FDD’s National Security Alumni Network, an alumni community comprised of nearly 400 mid-career national security practitioners. Throughout the year, alumni are provided with opportunities for professional development, networking, and mentorship to advance their careers in national security. Participants must have a J.D. and are practicing national security law. Participants must be between the ages of 30-40 and based in Washington, DC or NYC. Participants must attend two evening sessions in Washington D.C. Tentative dates are on the evening of May 1 and July 25, 2019. FDD will cover the cost of round trip airfare between New York and Tel Aviv, double hotel rooms, and at least two meals per day. Participants will be responsible for their own transportation to/from New York’s JFK airport. If you have any questions, please see the FAQ page or contact [email protected].